The CDXT SE2 is a pure CD transport system that delivers the very best sound from a CD. This premium CD Player was voted the best CD player in its category by What Hi Fi Sound & Vision in 2009. 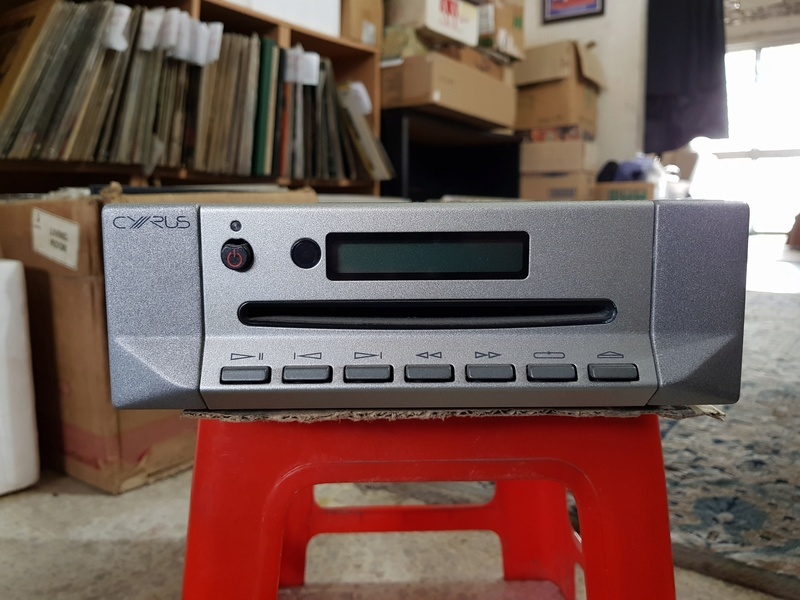 Featuring the highly advanced Cyrus SE ‘CD Engine’, dual transformers and PSX-R socket for upgrading to a PSX-R power supply, this is Cyrus' definitive CD player. The CDXT SE2 is the transport or disc spinning part of the ultimate Cyrus CD player system. 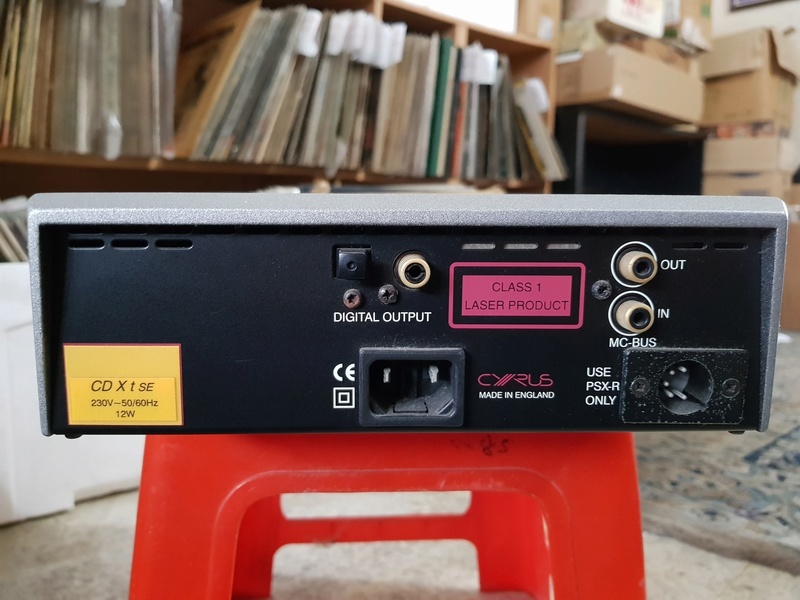 At the highest levels of CD player development, Cyrus have proved that it is beneficial to separate certain sections of the CD mechanics from the low-level decoding sections. The most successful way Cyrus have found to do this is to manufacture the player in two separate chassis. The benefits of this approach bring higher resolution, quieter background and improved imagery. 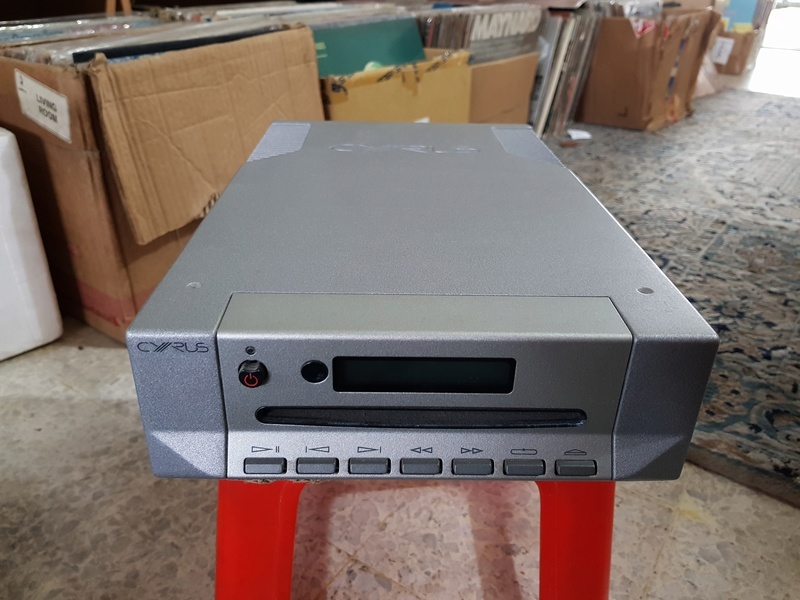 Letting go of my "Cyrus CD XT SE2" (from Cyrus Audio U.K.), for RM4,899. RM4,100 only!! If you are genuinely interested, kindly contact me at 019-3464456.